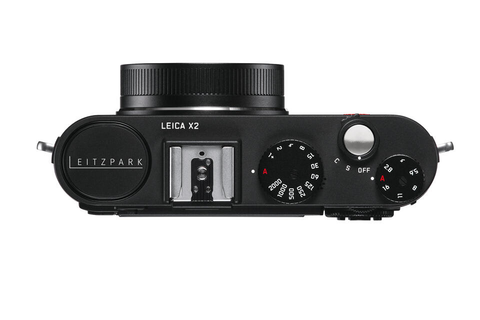 Leica is celebrating the official opening of the new company complex in the Leitz-Park in Wetzlar with a portfolio of limited editions of cameras and binoculars. 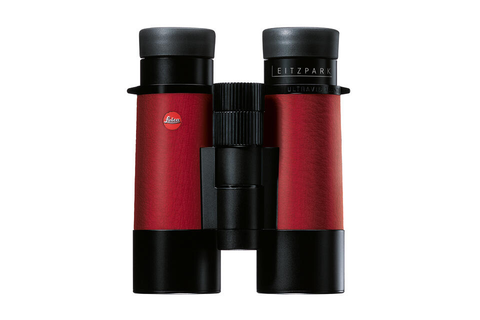 The Leitz-Park special edition products have unique design features and are specially engraved with the Leitz-Park logo. There will be six special editions in all. 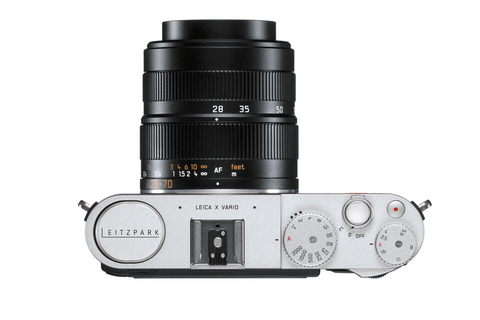 Four cameras – a Leica S, a silver chrome Leica M Monochrom, a Leica X Vario and a Leica X2 à la carte. 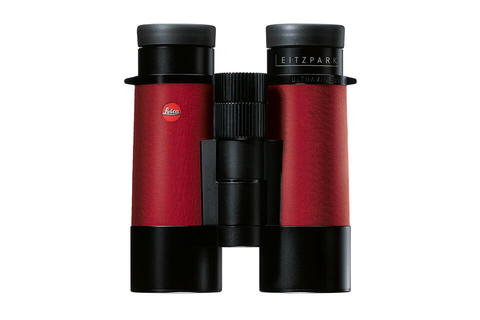 And two pairs of binoculars from the Leica Sport Optics programme – Leica Ultravid 8x42 BL and 10x42 BL models with special red leather trim. 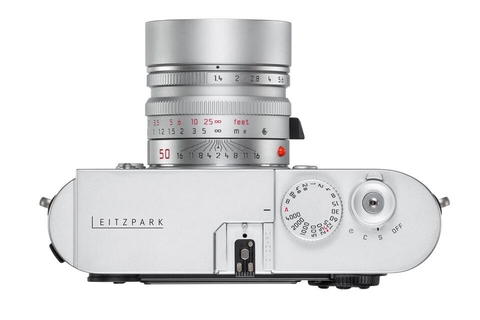 The Leitz-Park special editions are strictly limited and vary, for example, from 20 examples of each of the Leica Ultravid 42 BL models, 25 Leica S cameras and 100 silver chrome Leica M Monochrom cameras to 200 examples of the Leica X Vario. 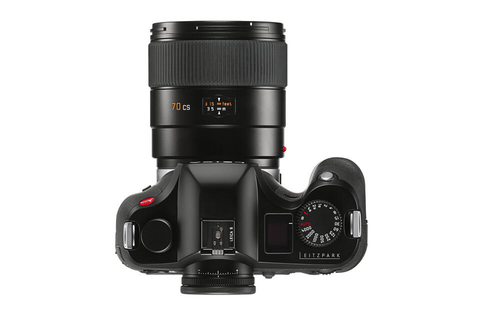 The content of each of the special edition sets corresponds to that of the standard production models. 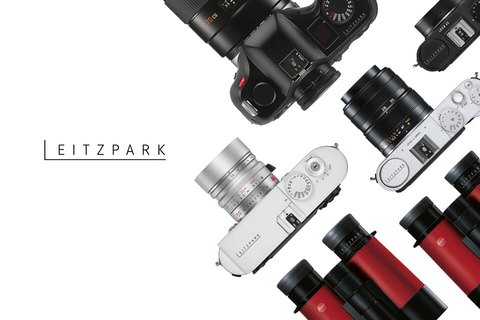 All Leitz-Park special editions will be available only in the Leica Store in the Leitz-Park in Wetzlar.